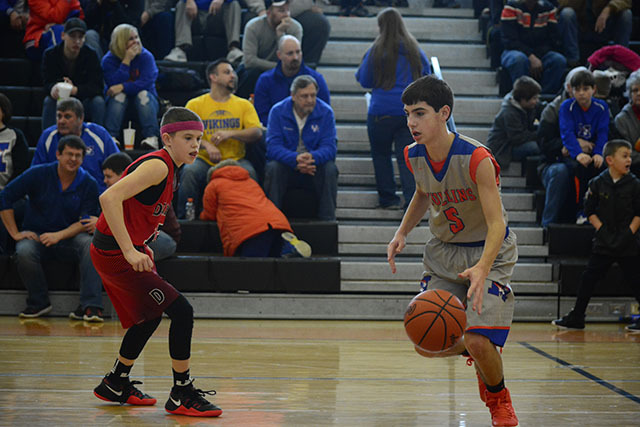 Mullins cruised past Dorton 49-23 in the quarterfinals of the junior high basketball tournament Saturday morning. Bryce Adkins led Mullins with 12 points. Tyler Owens and Zac Crum each had 10 points for the Tigers.